First, we appreciate your attention and love for our actor. A-man Project is doing well thanks to your support. 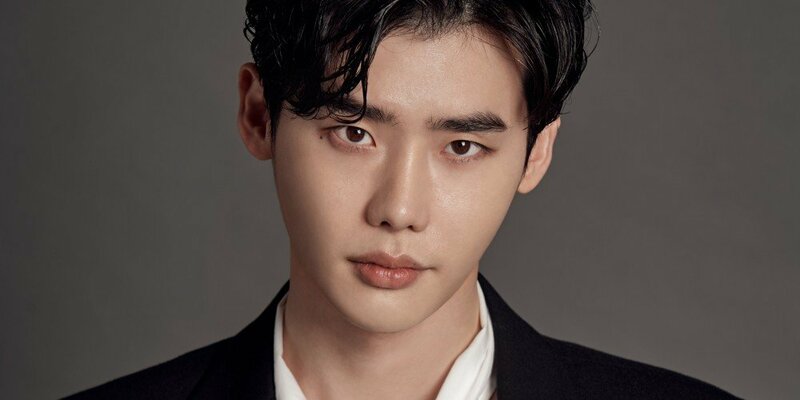 However, displeasing incidents including baseless rumors, malicious comments, and violation of privacy of LeeJong Suk is continuously taking place. We have gathered evidence and we plan to take legal action in the near future. Please send info and questions to the official email account listed below (Email aman_leejongsuk@naver.com)." How sad it is to have to go to these cases so that the work of a person is respected. No one has the right to mistreat another simply because their work is public. I sincerely hope that these measures will help malicious commentators to think seriously before spreading a lie or a false rumor. In addition, also those who have the power of the press who, when sending a news article, can provide a true and complete report of any problem they are dealing with, so that they do not generate doubts or question the integrity of the person. And this I say not only for Jongsuk, but for any other person who is a public figure. WE ALL DESERVE TO BE RESPECTED.